Built for Japan and costing $300 million, this Boeing is faster and has a longer range than the previous two on this list. 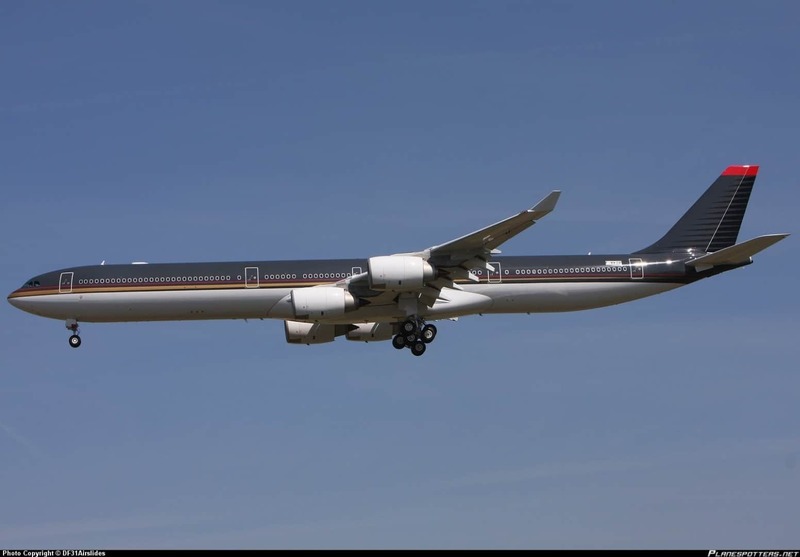 Being able to cruise at 920km/h and having a range of 12,300 kilometers, this plane is certainly going to impress. 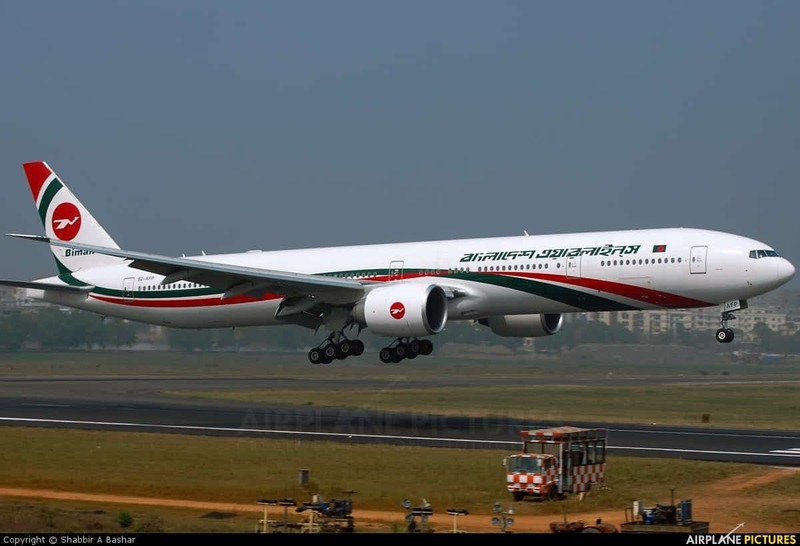 Purchased for $300 million, this plane was used to transport the President of Yemen until 2015. 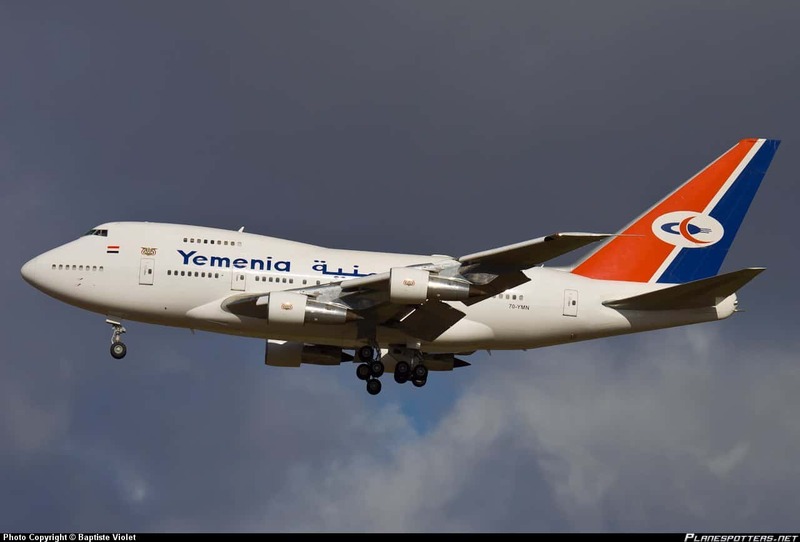 It was at this point that the plane was damaged due to the civil unrest in the country; it was deemed unsafe after the final battle for Yemen’s main airport. Since this event only 13 models of this Boeing are left of the original 45. Maintained by the United States Air Force for the POTUS, this Boeing set the US back $325 million. 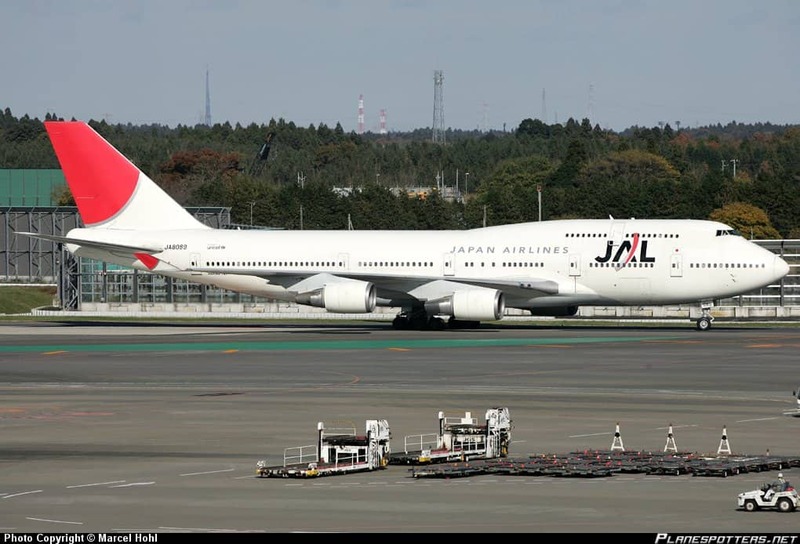 Capable of carrying 325 passengers, this model of plane is larger, heavier and has a longer range than previous models. 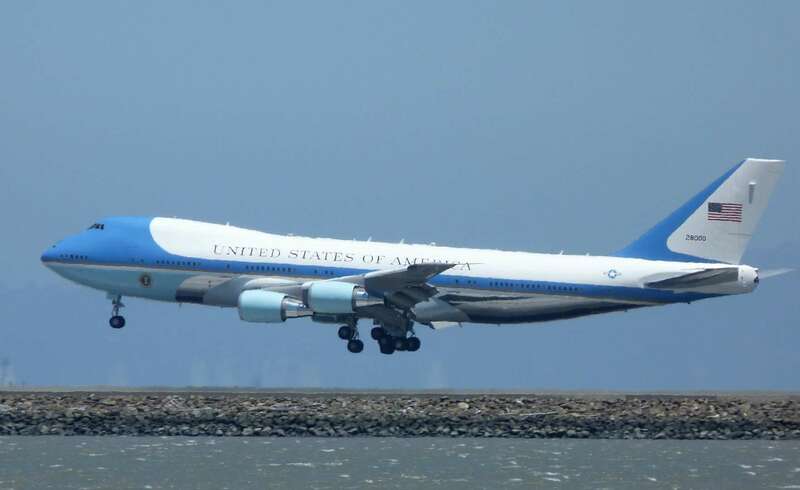 Yet another plane for the President of the United States, this plane costs the same as the previous one – $325 million – but only holds roughly 100 passengers. 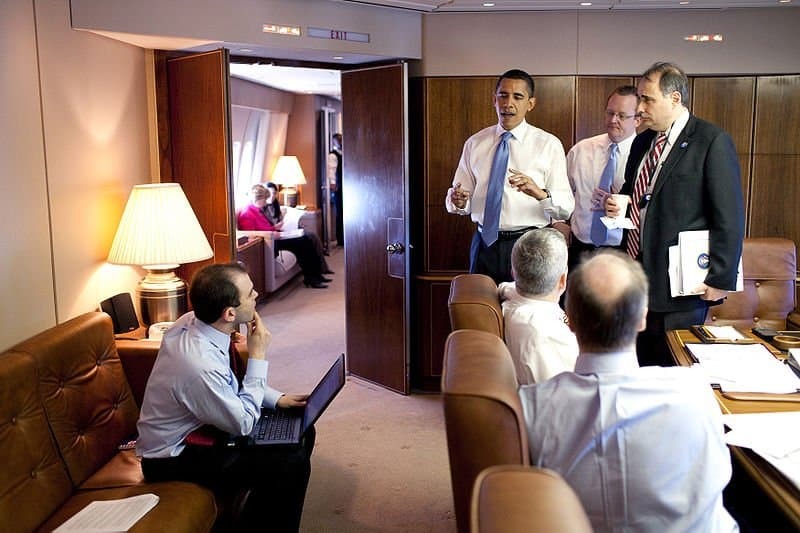 As the plane was required to carry less passengers, this iteration of the US leaders plane is considered more luxurious as no expense was spared in creating more comfort for the lucky 100. 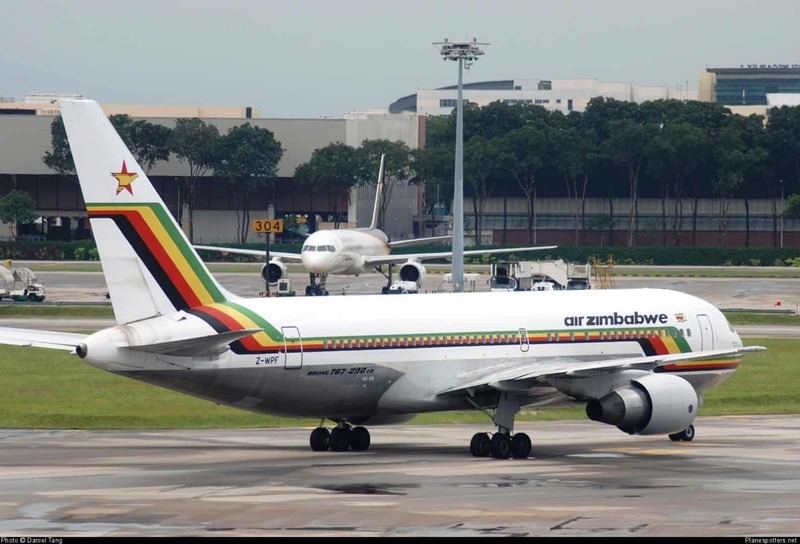 President Mugabe has certainly run Zimbabwe into the ground, where the toilet paper is more expensive than the paper money of the country, but he doesn’t muck about when it comes to this. Built for comfort, this $400 million beauty truly is created for luxury and comfort. 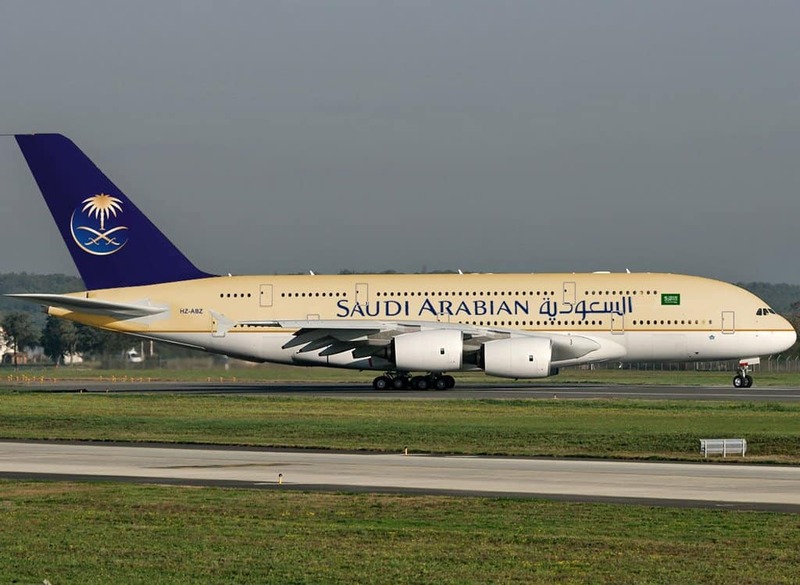 Costing half a billion dollars, this monstrous aircraft is owned by the leader of Saudi Arabia. Capable of holding 800 guests, whilst containing a full spa and sauna room, this plane is number four for the Saudi King. It looks like oil money certainly creates a comfortable living style for the King and his Princes. 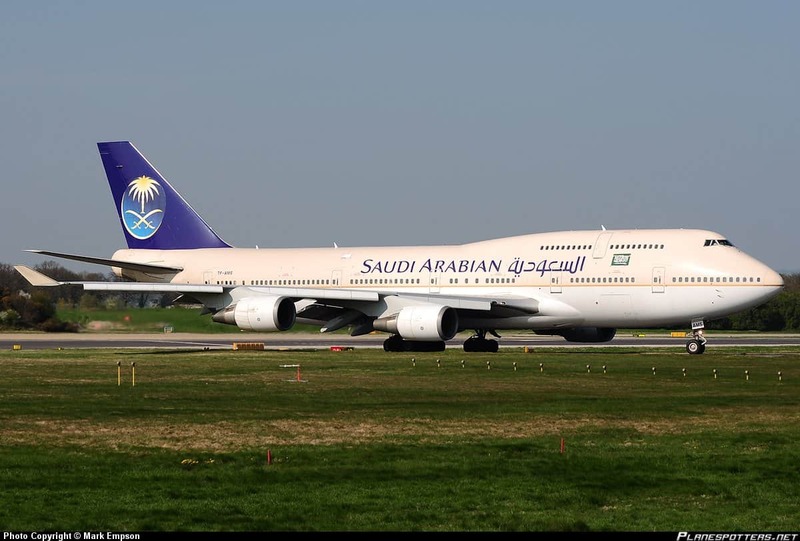 Another one for the Saudi King, this Boeing set him back a stiff $520 million. How was this much money spent on an aircraft we may ask? Well its the $150 million that it cost to renovate the interior to the King’s liking. Apparently everyone needs a proper working fountain in this “flying palace”. 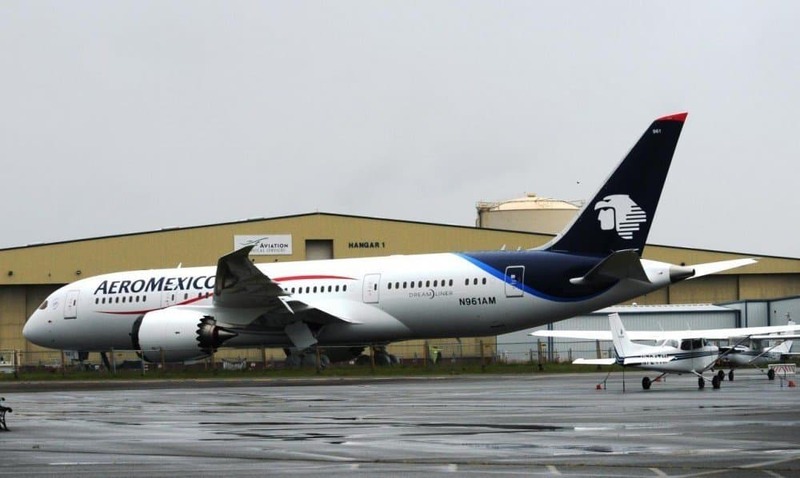 Crafted for the president of Mexico, this plane looks like a piece of art. Along with the looks of a piece of artwork, the price is reflected by this, costing around $600 million. At speeds of close to 1,600km/h, this plane is as fast as it is beautiful.